It’s hard to know what to put on the word wall, when to do it, and how long to keep it up. At times we get in the habit of doing what’s easy and we don’t really think about the practicality of it for our kids. I am not a basal reader teacher, I use it at times but I feel that there are so many people who invest their time to show us best practices so why in the world would I read a story every day for a week that doesn’t meet half my students’ needs. 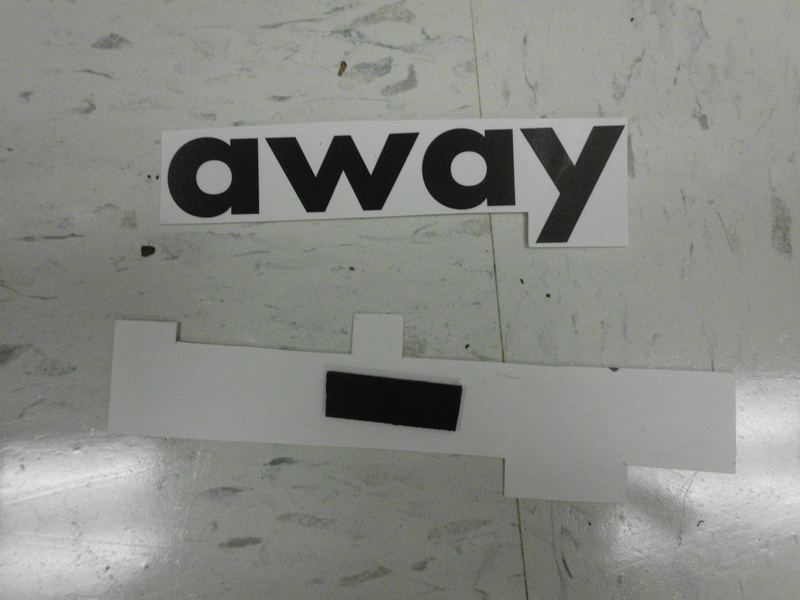 I find that our word wall words usually stem from the basal, but are they the best words to use? 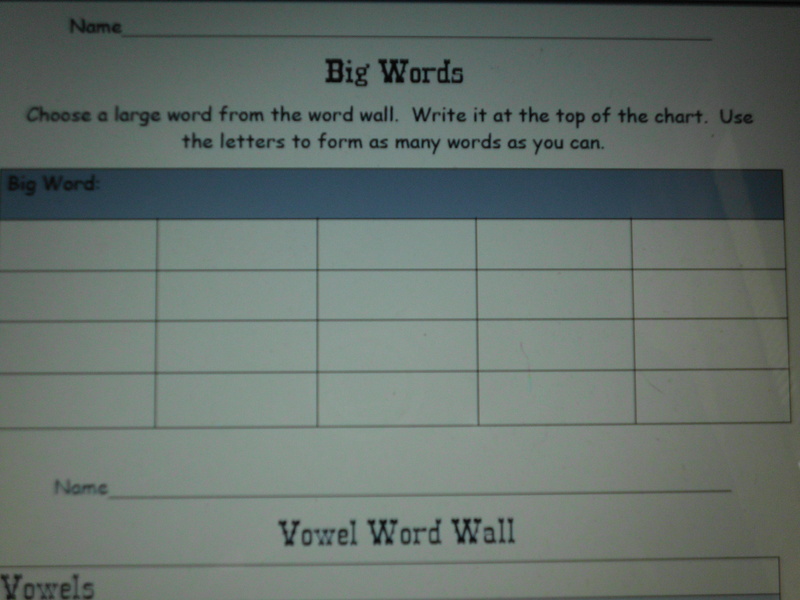 This year our school is using Month-by-Month phonics that lists high frequency words that are most common. 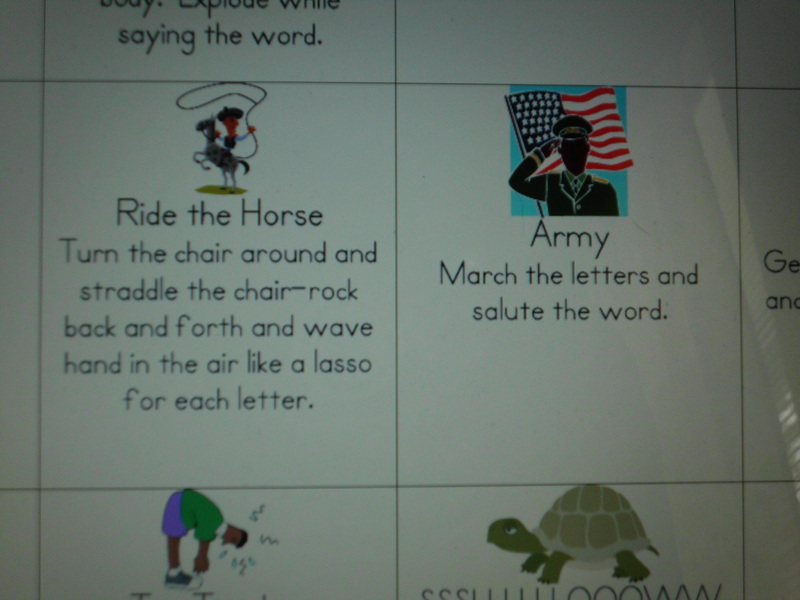 5 words are introduced weekly and there are many options for activities. 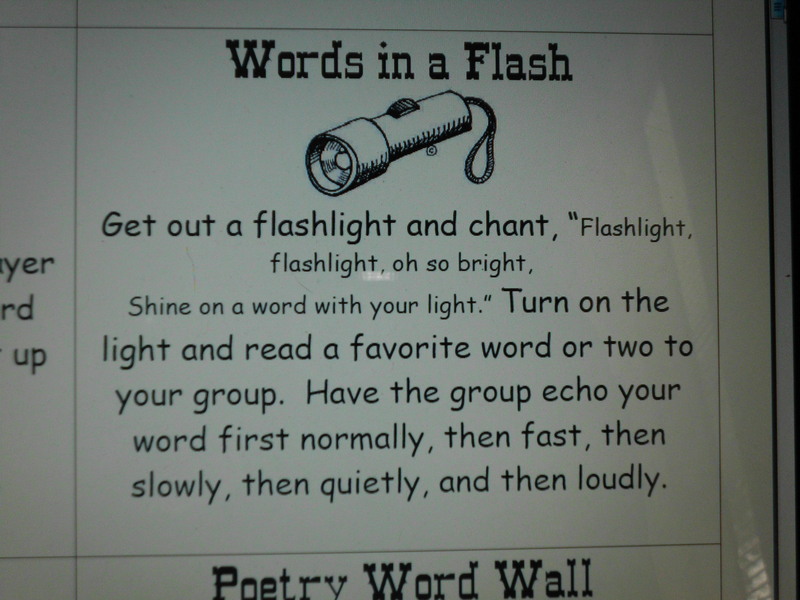 I also list words that are needed during writing and words that have the pattern we are working on (Words Their Way). MbM suggests leaving all the words till the end of the year, and putting up the last words in April so you have time to review them. My suggestion is to make the word wall easy. Make how you put it up easy because if you have to glue a magnet on for every new word, you might not find the time. 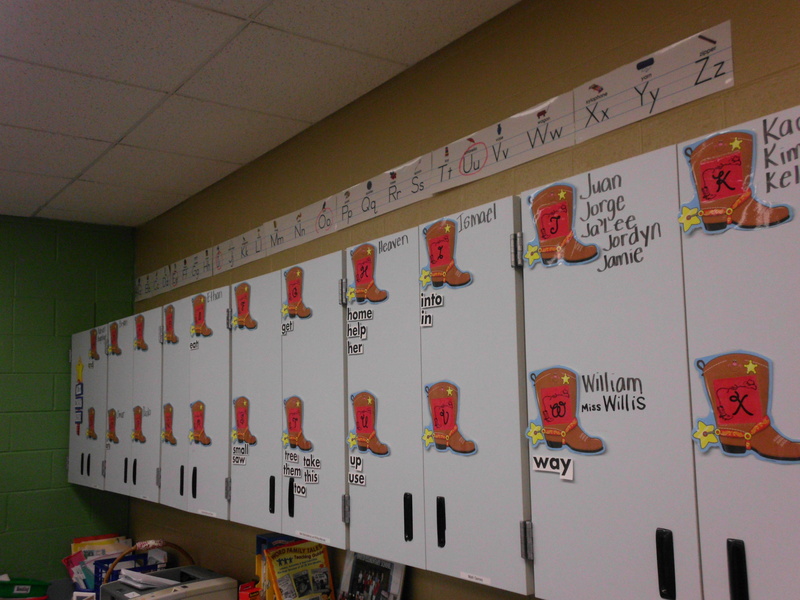 Word Walls can be time-consuming to the teacher if you let it be. Make it accessible to the students, front and center. Use it in other subjects and refer to it often during reading and writing. 2. Write the word High in the Sky with your “wand” or finger. 3. Use it in a sentence. 5. Count the syllables and phonemes. 6. Place it on the wall. On other days, we might think of other words that are like it, find them in books (when we hear them we put our finger on our nose), write them with our fingers on any surface (really any body part), write them in different ways, stamp them, and use them in sentences. After a week new words are introduced but we still refer back to them when we are thinking about spelling and how they are used within books we are reading. Have fun with it and make it relatable to your students so that they use it as a resource.